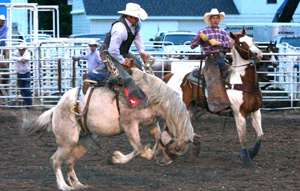 JOIN US FOR OUR FOURTH OF JULY CELEBRATION AND 78TH ANNUAL RODEO!! 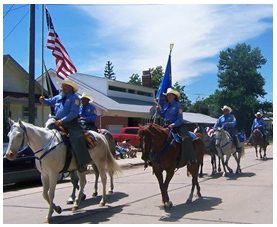 The parade theme for this year is “Nebraska – 150 of the Good Life. 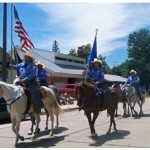 “To enter a parade entry please contact Jan Dancer at (308)386-8529 or email at jdancer@hotmail.com. Entries are due by 6:00 p.m. July 3rd. Entry forms are printed in the Courier times and may be dropped off at the Courier Times Office at 824 First Street or mailed to 28797 W. Suburban Rd. Sutherland Nebraska 69165. Chamber of Commerce Lunch in the Park-11 am to 1 pm @ Railroad Park (freewill donation) Meet the Junior Rodeo Queen Contestants!